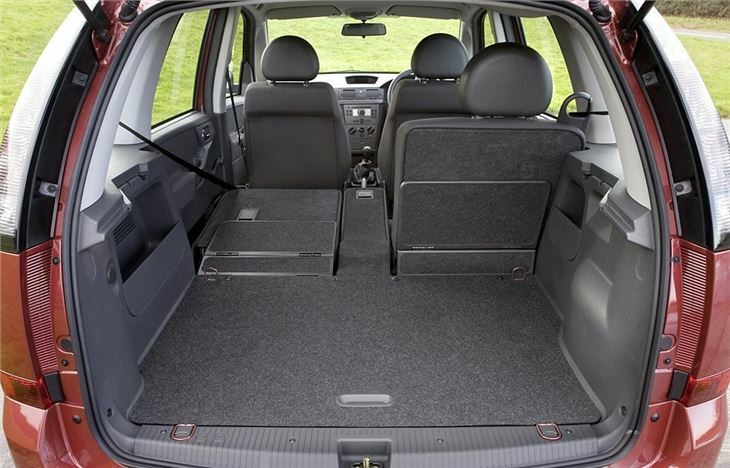 Roomy, easy-to-drive, five-seat mini MPV. 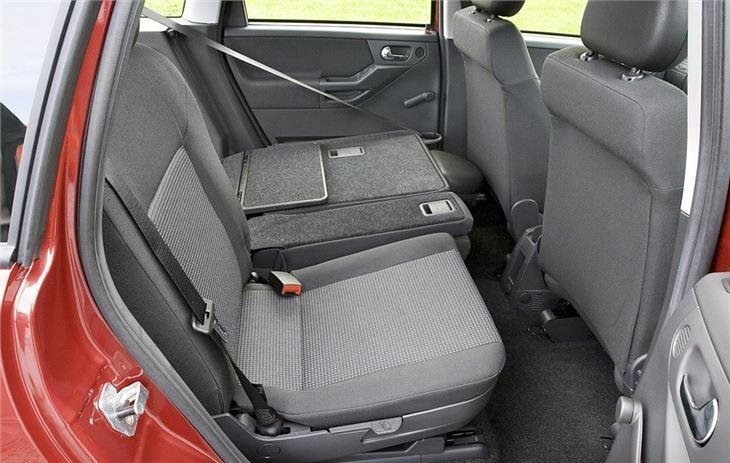 Sliding rear seats fold into the floor. 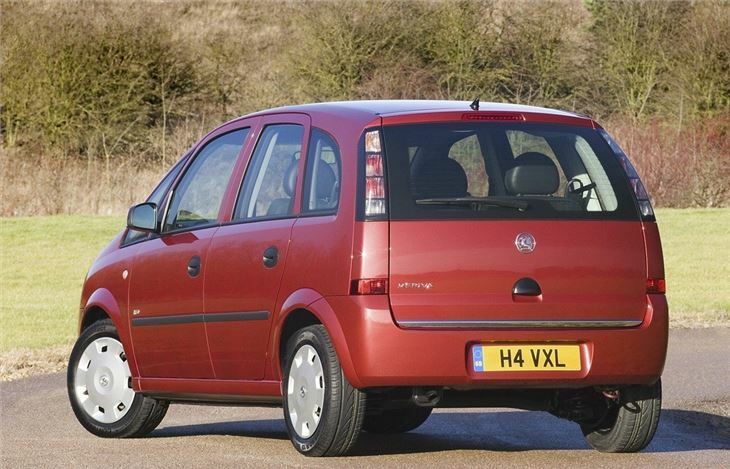 VXR is nearly as quick as a hot hatch. 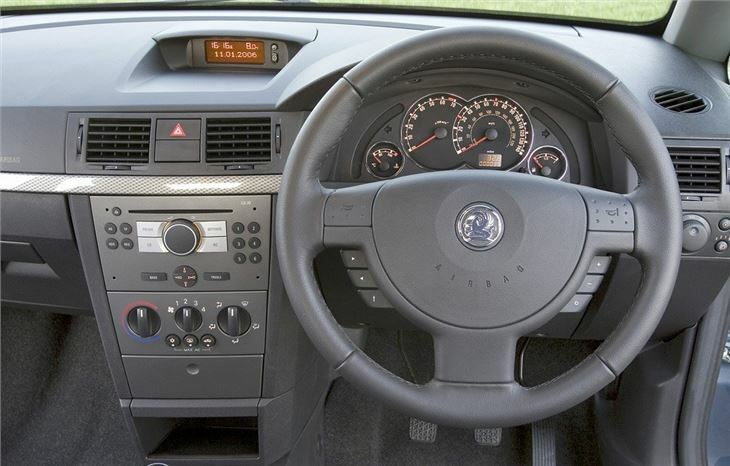 Wipers set up for left-hand-drive cars. Don't handle reassuringly at speed. 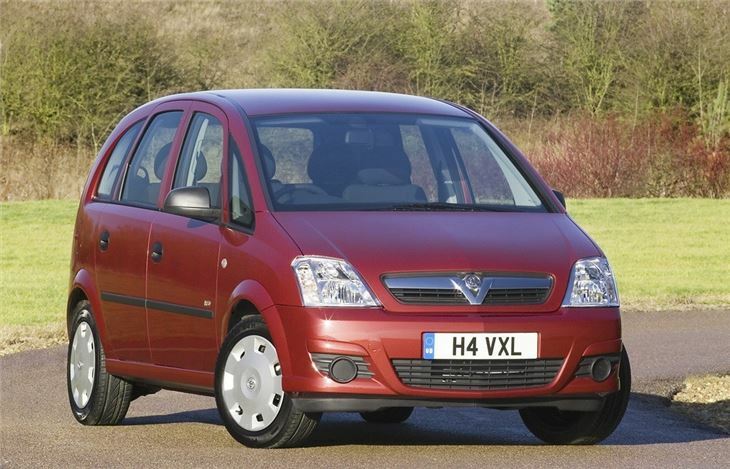 All should be recalled for dangerous power steering fault. 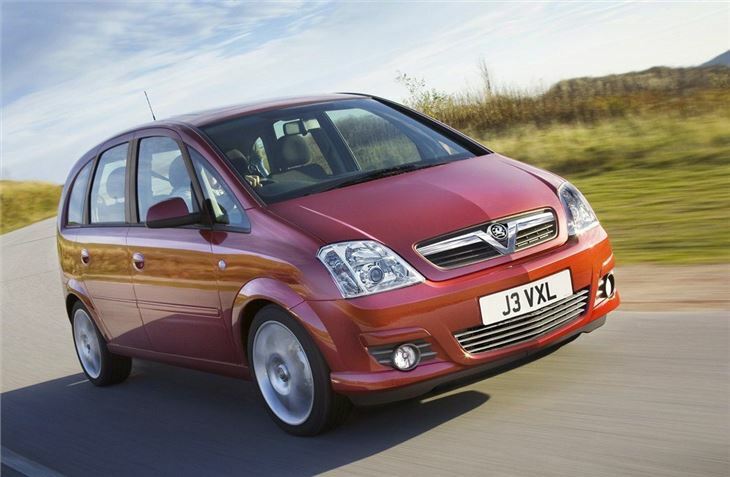 Report of EPS light in 2008 Vauxhall Merica A.